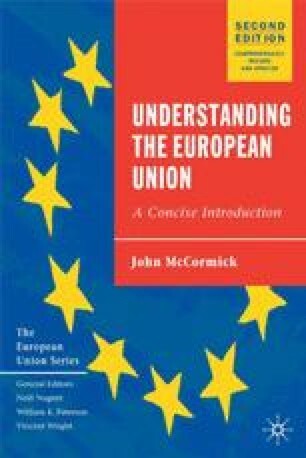 The short history of the European Union has been dominated by efforts to promote economic cooperation among its member states, and to remove the barriers to the free movement of people, money, goods and services. However, experience has shown that the economies of Europe cannot be fully integrated unless the member states also address disparities in wealth and unemployment, varying standards and regulations, different approaches to administration, and conflicting policies on issues such as consumer safety, environmental protection, transport and working conditions. As the member states have attended to these matters, so the relationships among them have changed, and they have found themselves subject to complex integrative pressures.